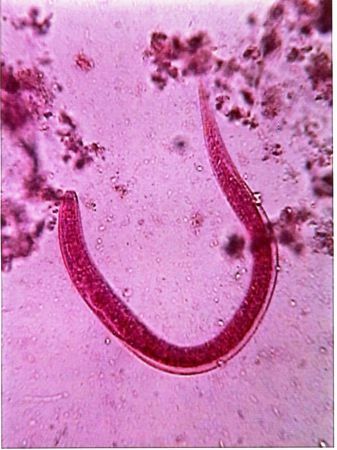 Welcome to Parasite Testing Europe Ltd.
We are the European distributor for Parasitology Center Incorporated (PCI) in Arizona, USA, which is considered to be the global leader in the diagnosis and elimination of human parasitic infection. The centre was founded by the world-renowned professor of parasitology Dr Omar Amin, who has set the gold standard for parasite testing. 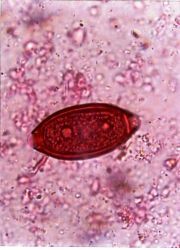 The common belief is that parasites occur only in less developed countries, where poverty and unclean living are more commonplace. The presence of parasites is not confined to these conditions and, despite the popular misconception, those living in the developed world are also at risk. You should also consider testing if you eat out frequently, have been exposed to feaces through sexual contact, are a food handler or are regularly in large groups e.g. a dormitory resident, have childern who go to nursery or are a member of the armed forces. 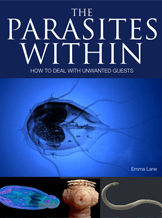 Do you think that you have parasites? Are you exhibiting any of the common symptoms? Click on the link below to complete the online questionnaire in order to determine whether you have any pathogenic overgrowths (parasites, fungus, bacteria). Once you have completed and submitted the questionnaire you will recieve an email indicating whether you have low, moderate or high risk of infection, along with a recommended course of action.